When the loss of a loved one is caused by another’s carelessness or wrongdoing, surviving family members may experience a profound sense of injustice. They may feel hopeless and frustrated, full of grief. While there is no way to replace the loss of a family member or other loved one, taking legal action can help bring peace of mind. Holding the responsible party accountable can help the family regain financial stability while increasing awareness of the wrongdoing to help prevent others from suffering the same fate. 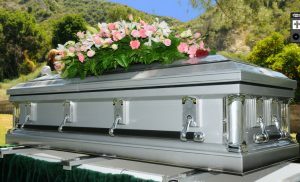 A case of this kind referred to as a wrongful death lawsuit, can also serve to penalize the wrongdoer. Have you lost a lost a loved one in a preventable accident? Call 800.358.9617 for a FREE consultation! At Pacific Attorney Group, we handle wrongful death lawsuits for clients across California. If you lost a spouse, parent, child or other family member or loved one because another person was careless, negligent or intentionally caused harm, an attorney at our firm may be able to help you seek justice and compensation for your losses. Our wrongful death attorneys take on cases involving auto accidents, defective products, dangerous drugs, medical malpractice, workplace accidents and more. Wrongful death actions are covered in detail in California Code of Civil Procedure § 377.60. According to this law, there are specific parties that may be able to take legal action for the loss of a loved one. This may include a surviving spouse, domestic partner or child of the victim. In some cases, a parent may be able to file a wrongful death action. A case of this kind may be brought against another party for a wrongful death caused by negligence or intentional wrongdoing. Wrongful death cases can also be brought on the principle of strict liability, as in cases involving defective products. In certain types of cases, there is a limit to the amount of compensation that can be recovered. This usually applies to emotional and non-economic damages, however, not to economic damages. There is also a time limit, called a statute of limitations, by which a wrongful death lawsuit must be filed. In the majority of cases, a wrongful death action must be filed within two years of the decedent’s death. If medical malpractice was the alleged cause of death, the time limit is extended to three years. If the case is based on government liability of any kind, however, the statute of limitations is only six months. That is why it is important to get insight from an attorney as soon as possible before the statute of limitations runs out. Have you lost a friend or family member in a car accident? Losing a loved one in this manner may leave you feeling frustrated, wronged and helpless. At Pacific Attorney Group, we understand just how devastating it may be to lose a loved one because another driver was careless, speeding or driving drunk. We want to help you take legal action against that driver or whatever other party may have been responsible for the accident, so you can seek justice on your loved one’s behalf. With the help of a lawyer at our firm, you may be able to recover financial compensation for medical bills and funeral costs, as well as any other financial or emotional losses associated with the accident and your ability to provide for your family in the future. Have you lost a loved one a car crash? 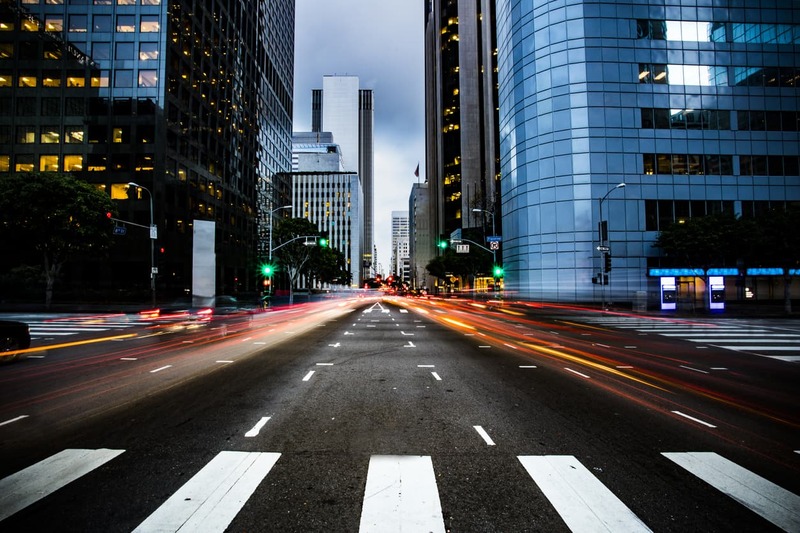 With a number of people on the road throughout California and the amount of time spent traveling to and from work, it is no surprise that auto accidents happen quite frequently. Unfortunately, these may be deadly. According to the National Highway Traffic Safety Administration’s 2006 traffic statistics report, traffic accidents are the leading cause of death for people throughout the U.S. from age 3 through 34. In 2008, the NHTSA reported that 37,261 people lost their lives in traffic accidents nationwide. Our firm handles all types of wrongful death claims associated with motor vehicle accidents, including truck, motorcycle and bicycle accidents. Your initial consultation is free, so don’t waste another minute before contacting our firm. Did you lose a loved one in a workplace accident? In addition to recovering workers’ compensation benefits, you may be able to seek damages from other resources. Although many workplace accidents are covered by worker’s compensation benefits, a third party may have also been involved, uncovering another potential source of financial compensation. If you would like the best opportunity of seeking justice and recovering the money that you need to rebuild your life and protect your family’s future, it is important to consider involving an attorney as soon as possible. If you are ready to find out more about your rights and legal options, please call Pacific Attorney Group. Your initial consultation is free and confidential, and we handle wrongful death cases on a contingent fee basis. You pay no legal fees unless we win your case. Call 800.358.9617 or fill out an online case evaluation form today.